All journeys of Motherhood are different. One of the reason's I love photography is because I've had the pleasure of meeting some AMAZING women. 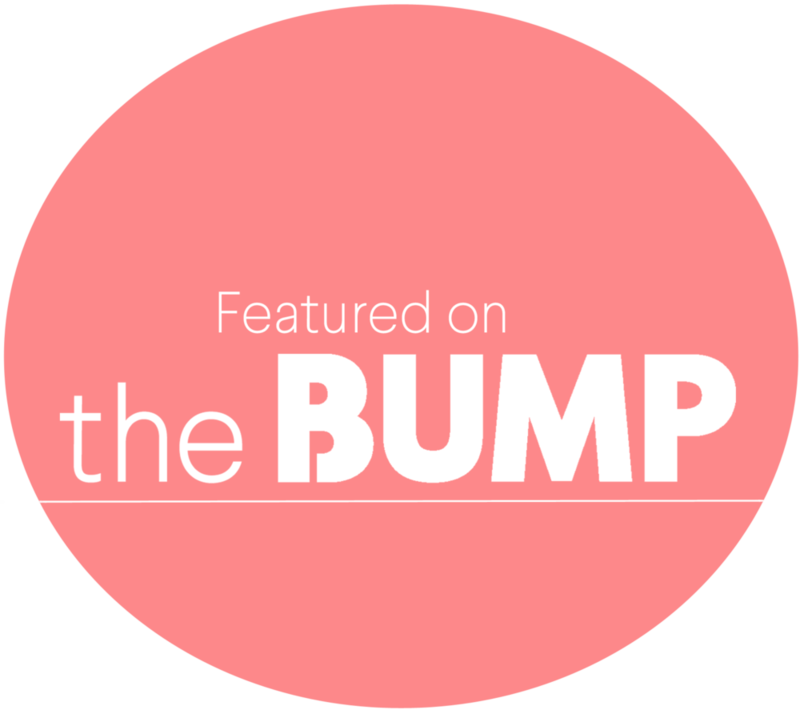 This mom especifically is so resilient and strong! 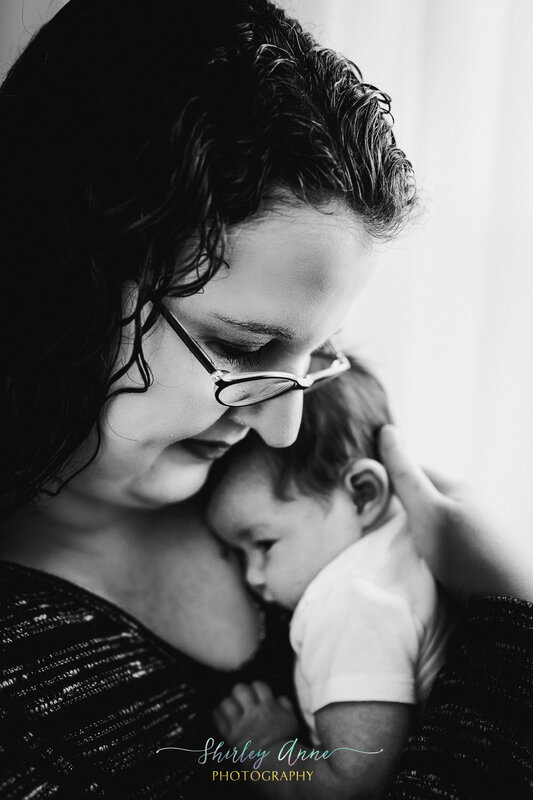 After going through a difficult road of infertility, she was blessed with having a baby girl in her arms. She reached out to me to document this special time in their lives and I was delighted to do so. 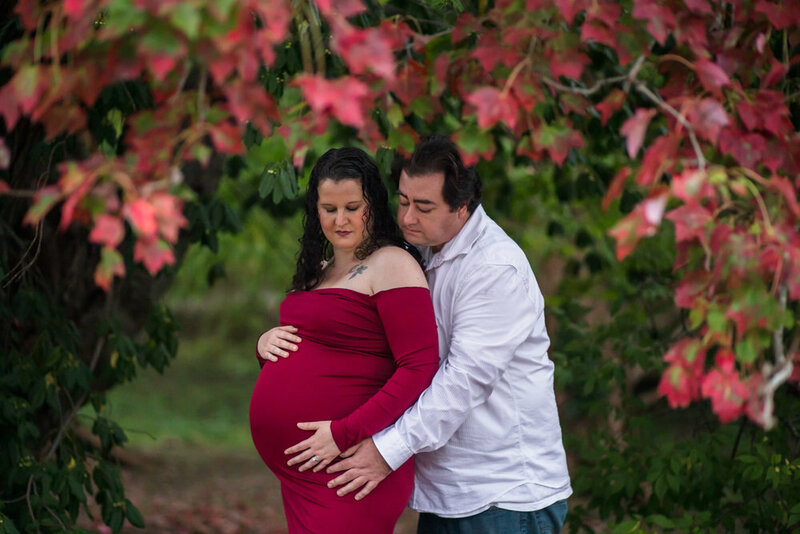 We did their Maternity Session on a cloudy, yet warm day during the fall. The colors were perfect, like always The Arnold Arboretum never disappoints. But honestly, the best thing about these images is the beautiful couple I had in front of my lens, the story that they had in their hearts, the love they shared for each other. That's what made this session unique. Baby R was due at the end of December, I was rooting for a Christmas baby but I guess she didn't agree. 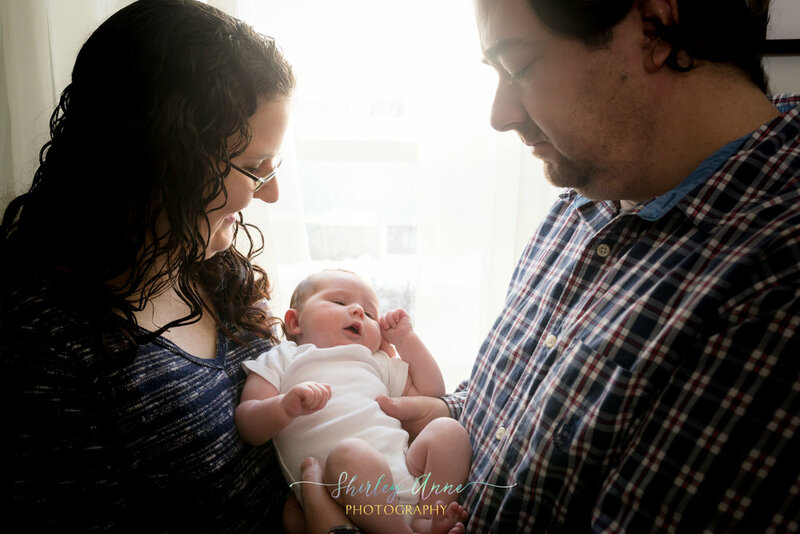 After the little one was born, we scheduled their newborn session in their home. Baby girl is so PRECIOUS, oh my God, the images show it! She was as calm as can be and slept when she was getting her individual portraits. Enjoy this beautiful baby girl and her strong parents! If you are interested in booking a bundles with us, do not hesitate on reaching out to me via our Contact tab.